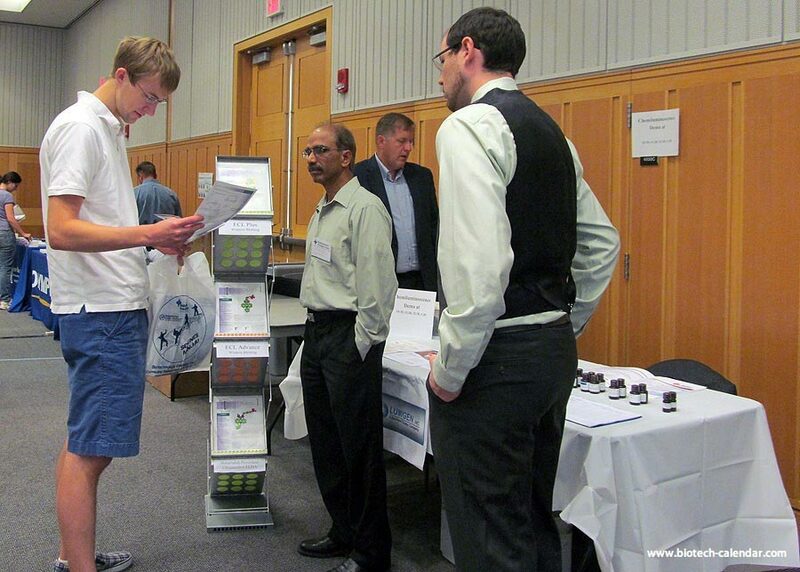 University of Michigan Ann Arbor offers lab suppliers a chance to connect with one of the most well-funded markets in the world at the upcoming bio research products fair event at the University of Michigan Ann Arbor. A $261 million project was approved to construct a new teaching, research, and museum facility for the biological sciences. The 300,000-square-foot building will provide modern, world-class facilities for UM’s biological science programs and will be completed in 2019. Plans for the construction of a $160 million pathology facility on UMich's north research campus are in the works. This building would add 139,000-square-feet for clinical pathology activities and an additional 47,000 square-feet of renovated space. A $78.5 million renovation project was recently approved and will create more than 50 new research laboratories for UM Medical School researchers. The National Institute for Environmental Health Sciences gave UMich researchers $9.5 million over the next four years to investigate the effects of the environment on childrens' health. Labs focused on environmental epidemiology, molecular biology, child growth and development, human nutrition, metabolomics, and epigenomics will collaborate on this study. A $7.5 million grant in additional funding was awarded to the University of Michigan School of Public Health to advance research on the effects of environmental exposures at vulnerable stages in life. NIH grants totaling $6.2 million renewed funding for continued research projects at The University of Michigan Comprehensive Cancer Center. A $4.8 million grant was awarded to the University of Michigan, in collaboration with MSU and Wayne State University, to fund investigations into how exposure to environmental factors influences the health of children. The Center for HIV RNA Studies at the University of Michigan received a grant of $4.2 million to help advance research on the structures, dynamics and mechanistic roles played by viral RNA. Genetics researchers at UM received a grant of $2.3 million to research the role and significance of epigenetic information to see if changes accrued over an organism's lifetime may leave heritable marks on future generations. Researchers at the University of Michigan have received a $2 million, five-year grant to continue studies on how our brains and genes shape our desire for sweets and which biological functions contribute to sugar's addictiveness. The University of Michigan, Ann Arbor is currently ranked 2nd in the nation by the NSF, having spent $1.369B in total R&D in 2015. This research hub offers your company an exciting way to generate new sales in one of the biggest research markets in the nation. You are invited to join other top lab supply vendors in exhibiting your lab products and services to the Michigan life science community at our upcoming BioResearch Product Faire™ Event on Aug. 3, 2017. Looking to provide lab products for researchers?